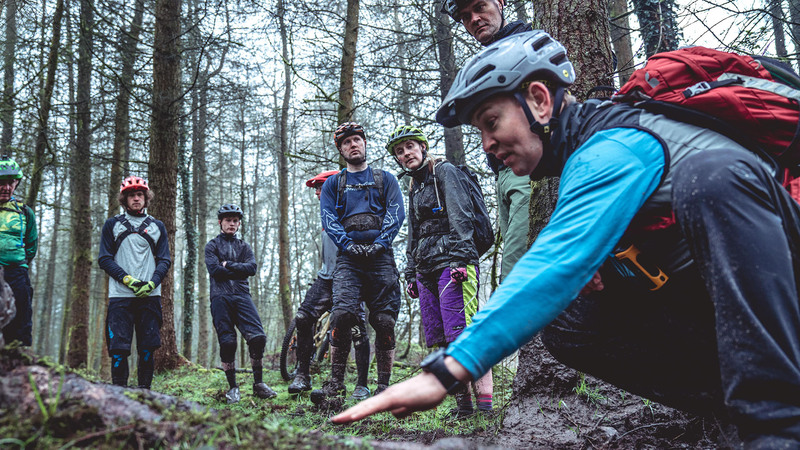 Our Full Day coaching events are customised to the needs of each rider with input from three highly experienced coaches, we tune your bike and riding so you get the most out of both. If you’re not familiar with the Forest of Dean or FoD to the locals then you are in for a treat! 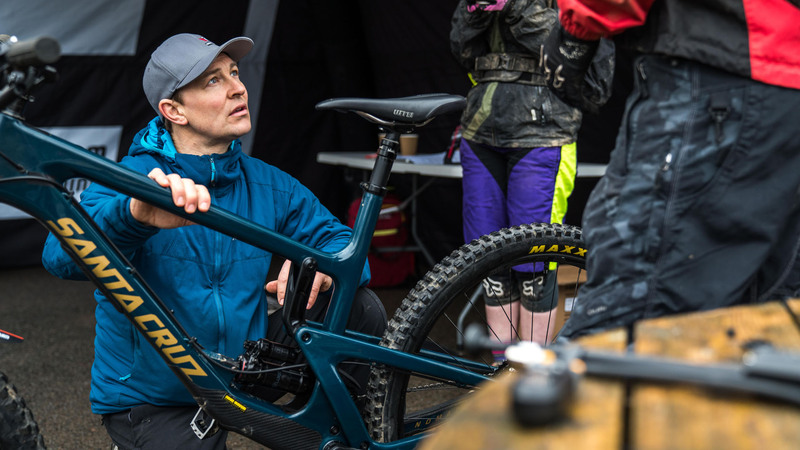 There’s pretty much everything to keep riders smiling, from smooth flowing trails to rough downhill tracks they all need to be taken on confidently. Each rider will be sent a pre-event questionnaire to fill out so we can get an idea of what challenges the group encounters during a ride. This might be something from your bike setup, personal fitness or riding technique but we encourage all riders to take down some notes of the previous month’s riding so we can gauge what needs working on from our three coaches. 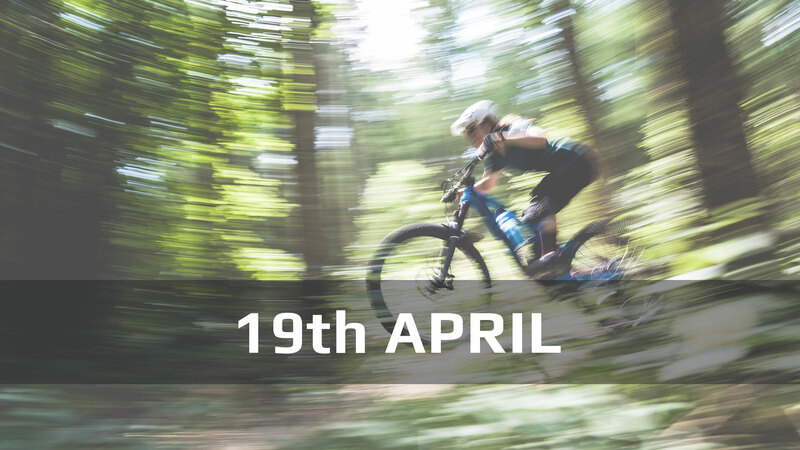 Once all that’s done and the van/car is packed then we’ll be waiting for you to arrive, grab your bike and share a brew in our pits before we hit the trails.